Support is one of the greatest gifts you can ever give yourself. Times that by a thousand for the support you give yourself in your spiritual, emotional, intellectual, or physical growth! NOTHING compares to helping yourself be fully, wholly you. 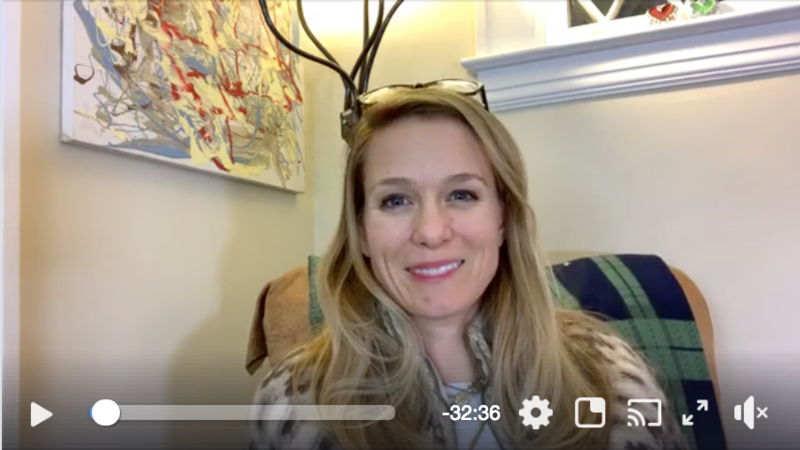 In this video, I explore the danger and damage you can cause to yourself when you don’t act with this key piece in mind. Want to chat privately about living your truth?